A brief pool or open dive prior to a trip will make all the difference in enjoyment. We refresh any agency certification. The small fee of $20 provides you with equipment and instruction during one of our many pool sessions. 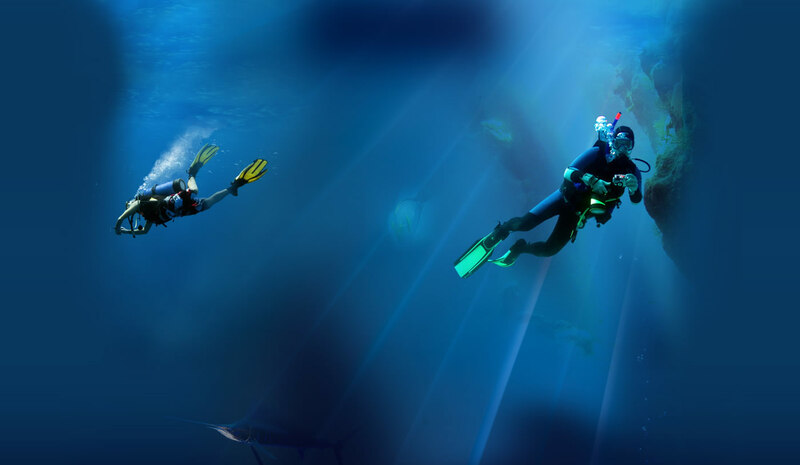 We build the session around your needs and how long it has been since you have been diving.